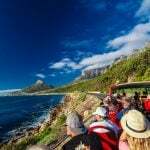 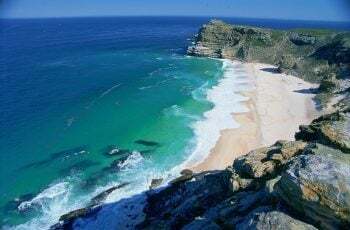 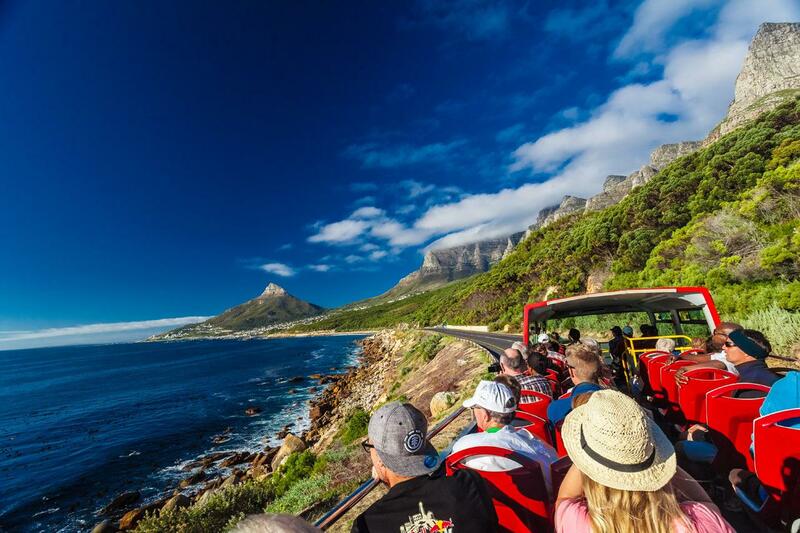 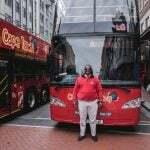 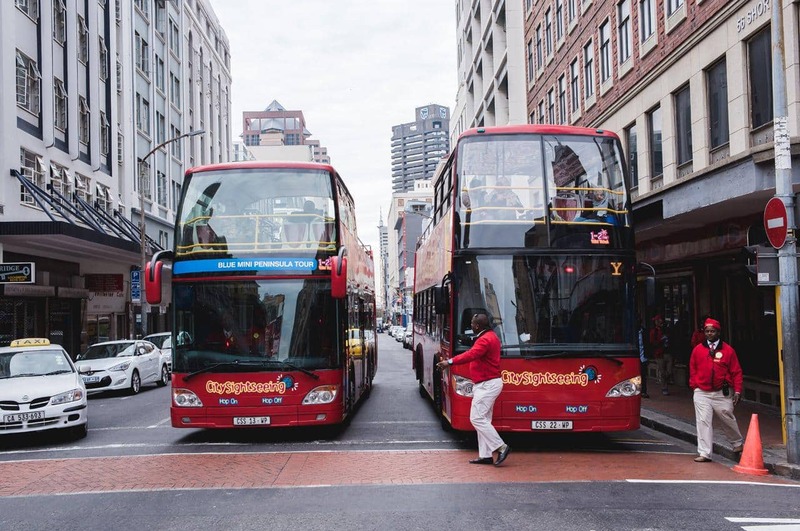 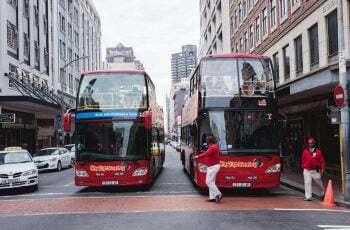 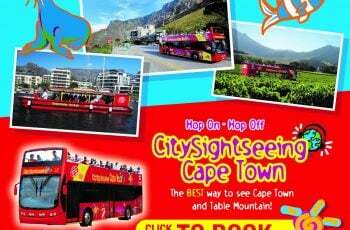 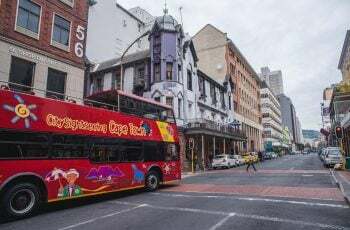 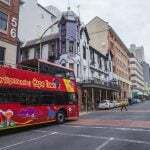 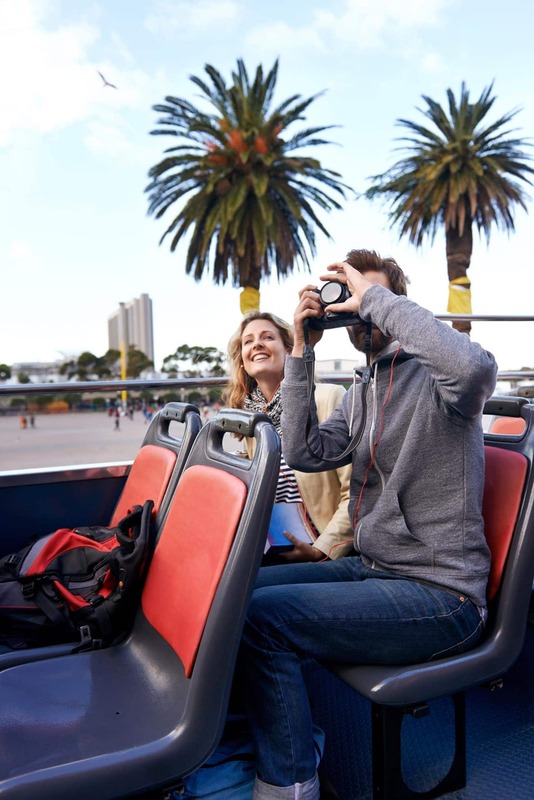 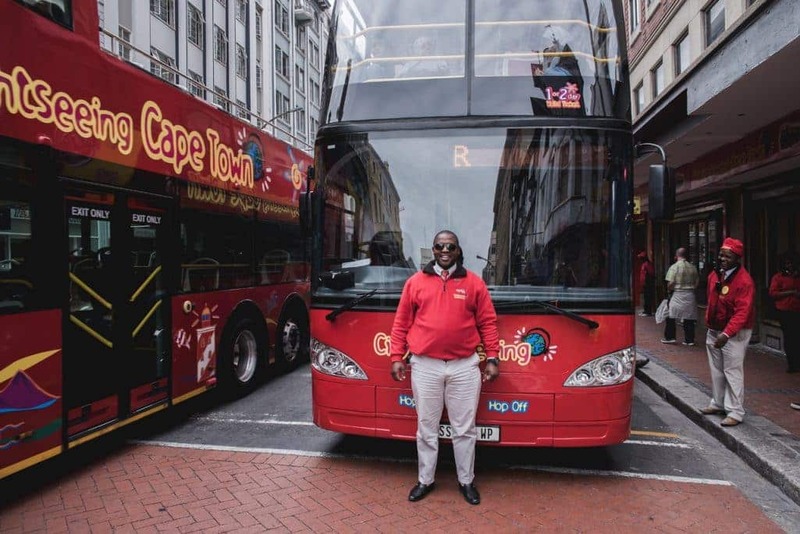 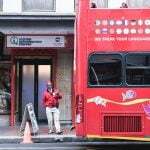 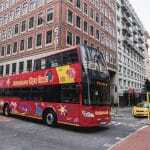 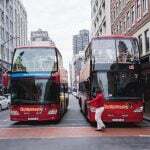 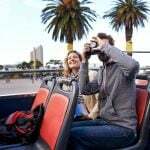 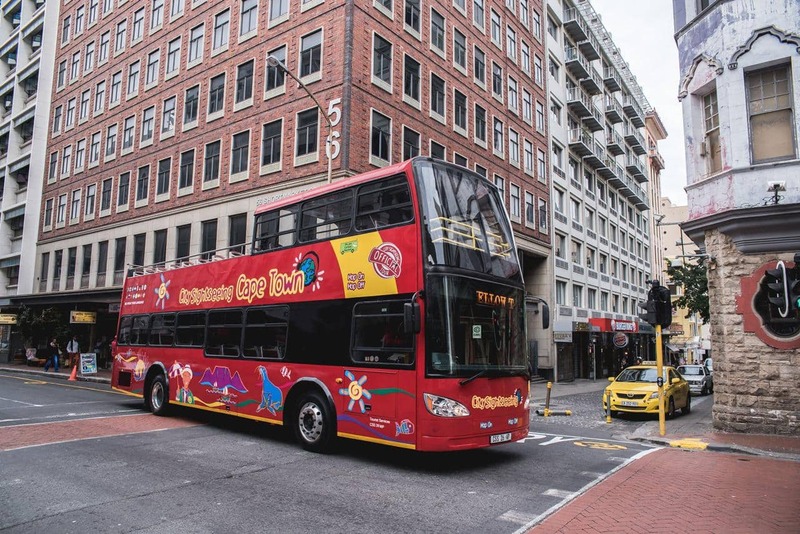 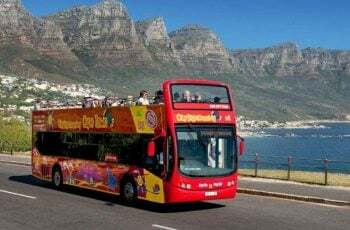 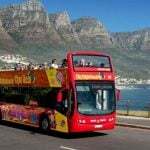 The popular hop on hop off double-decker red bus is known for being one of the easiest and most enjoyable ways of getting to Table Mountain and Cape Town’s other top attractions. 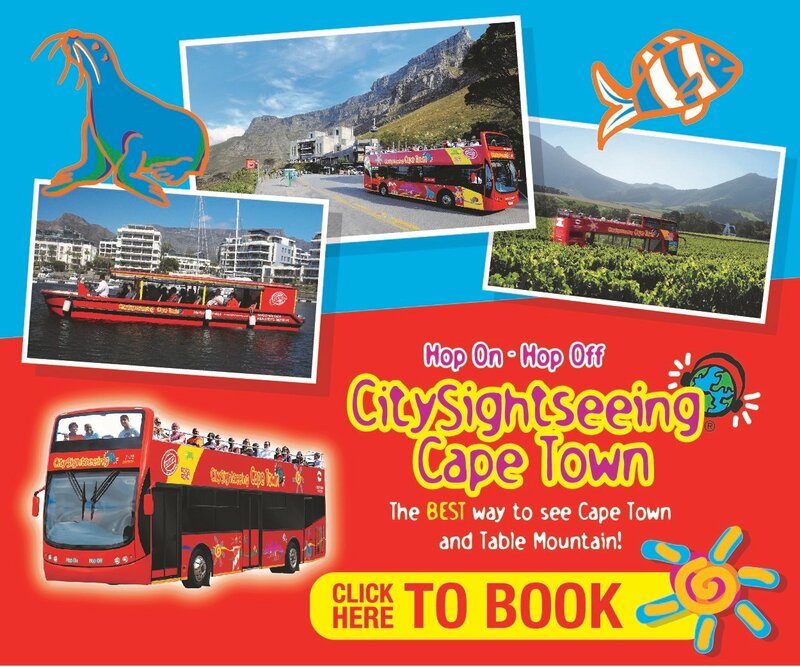 The family-friendly City Sightseeing bus offers audio information about the journey in 15 languages, and even boasts an audio channel especially for children. 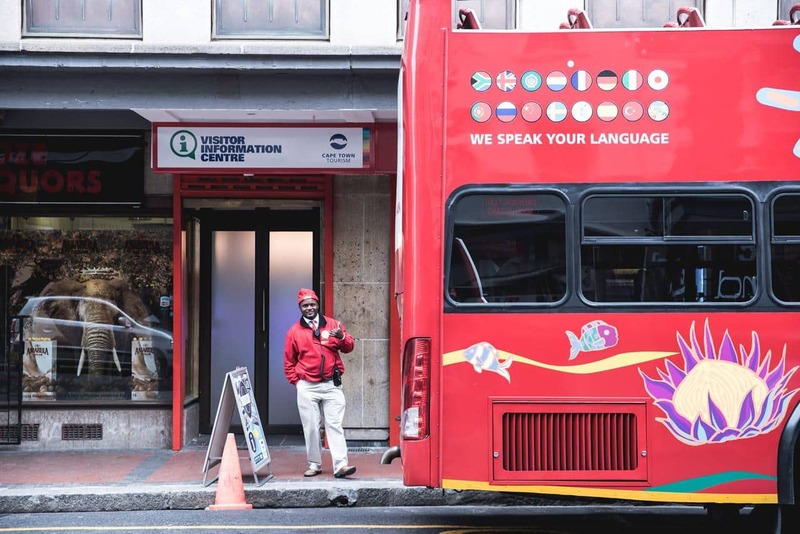 The iconic red bus is an experience everyone should enjoy at least once, tourists and locals alike. 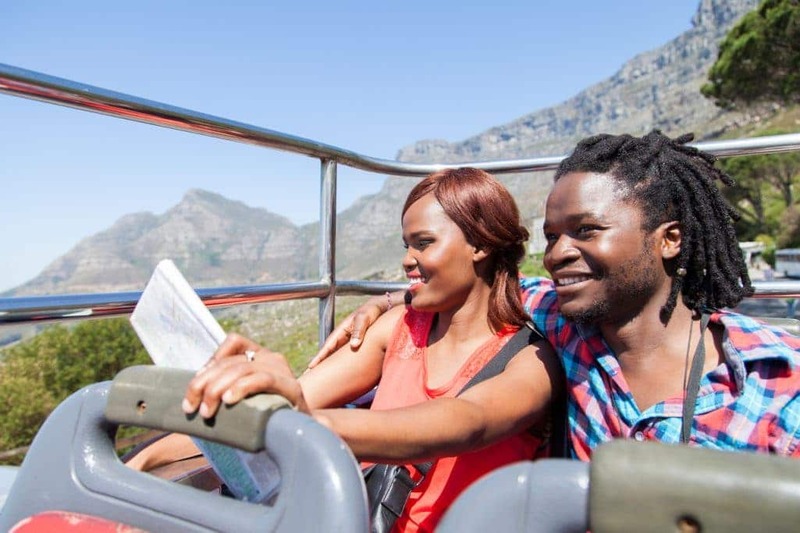 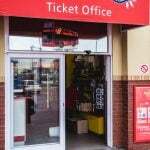 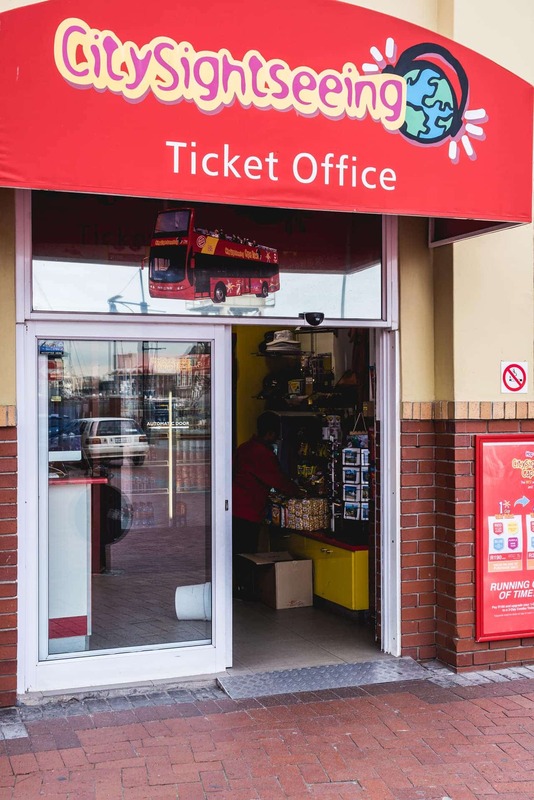 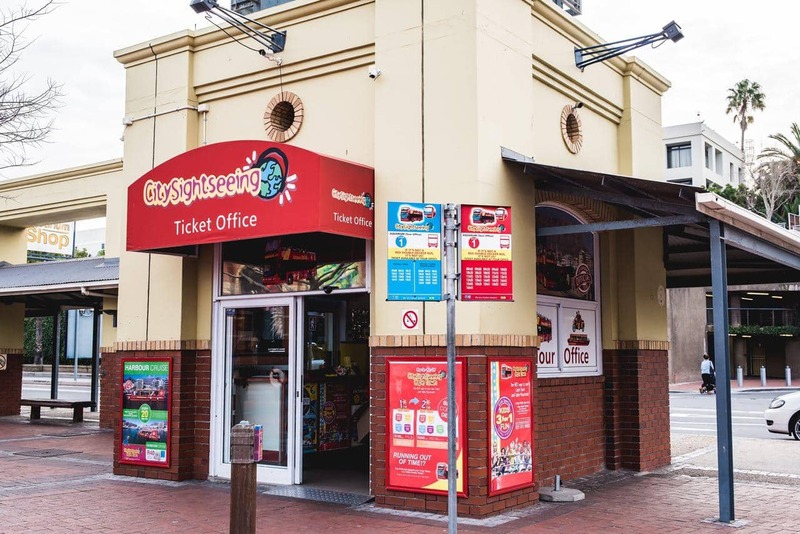 Take the Red City Tour around the city and get your Table Mountain Cableway tickets directly from your bus driver to avoid the queues. 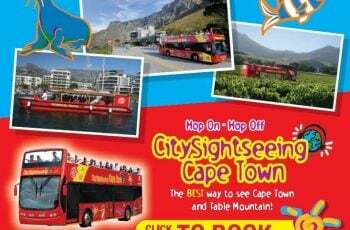 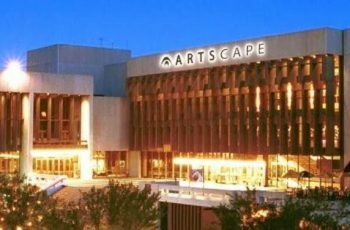 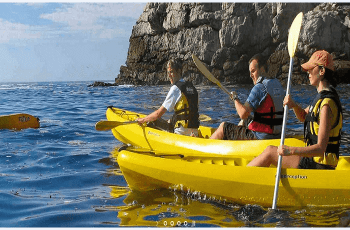 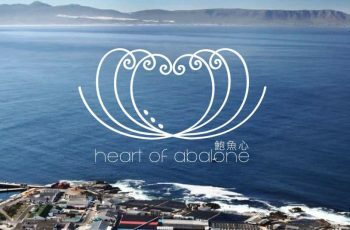 The Blue Mini Peninsula Tour, Yellow Downtown Tour and Purple Wine Tour are all also highly recommended and included in your one or two day ticket. 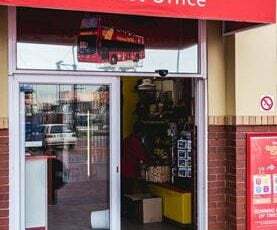 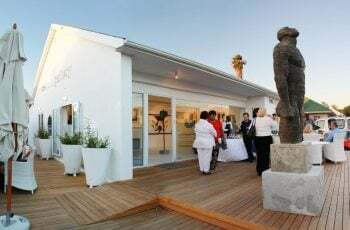 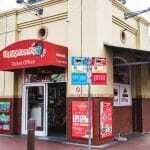 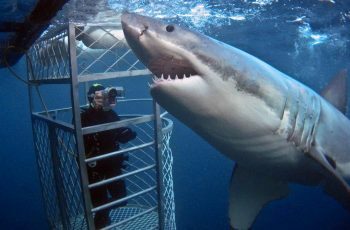 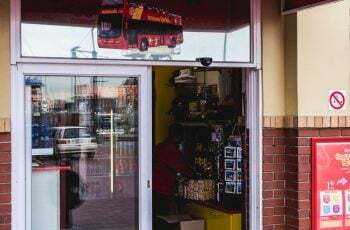 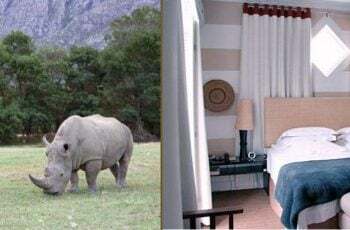 LaGuGu township tour offers a unique experience of Langa and Gugulethu and if you’re looking for something a little different, hop off the bus and try a City Sightseeing bus, Harbour Cruise, Sidecar Tour or Bus and Helicopter Combo.